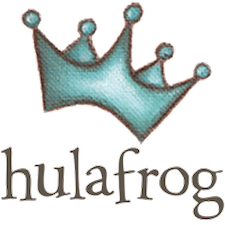 Our musical Group Classes run every Fall and Spring and are open to students up to age 13. Take a look at what we have in store this upcoming season! 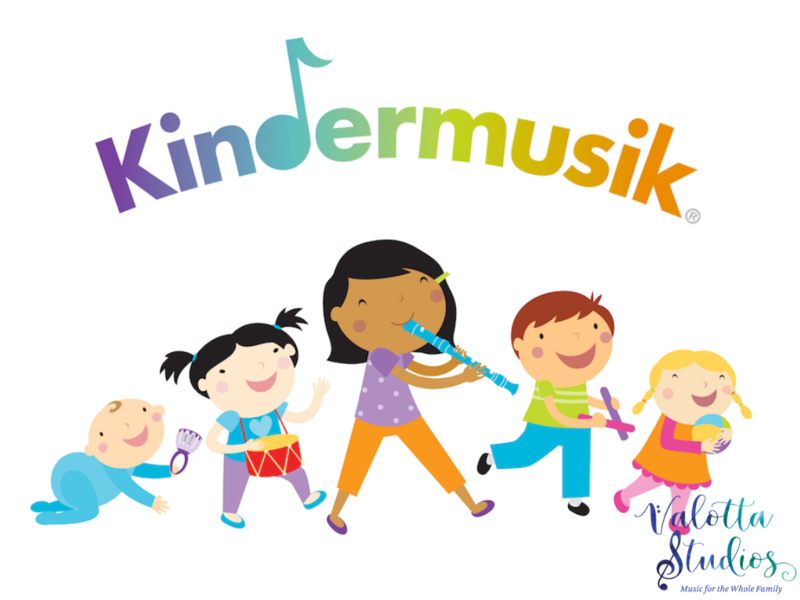 Our popular Kindermusik program offers year-round classes to sing and move with your babies and toddlers! 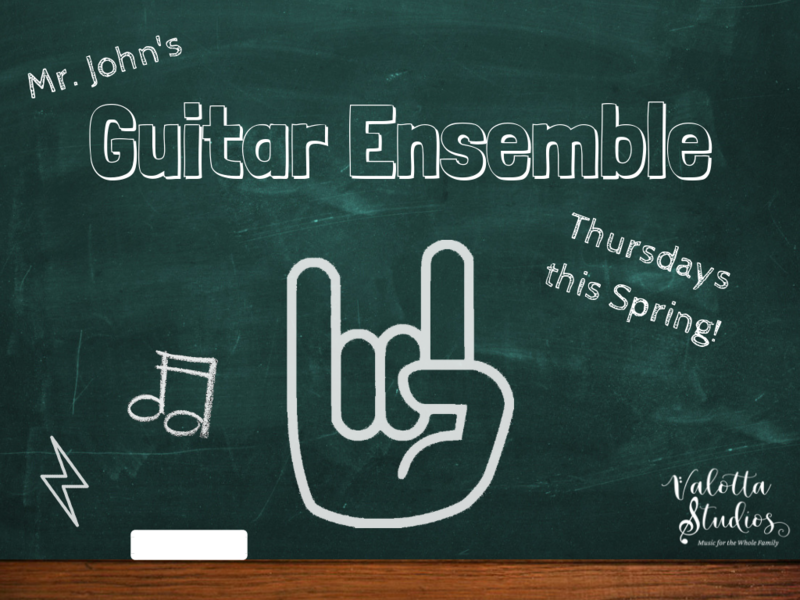 Mr. John’s Guitar Ensemble is a rockin’ group class for your middle school guitarist – back this spring! 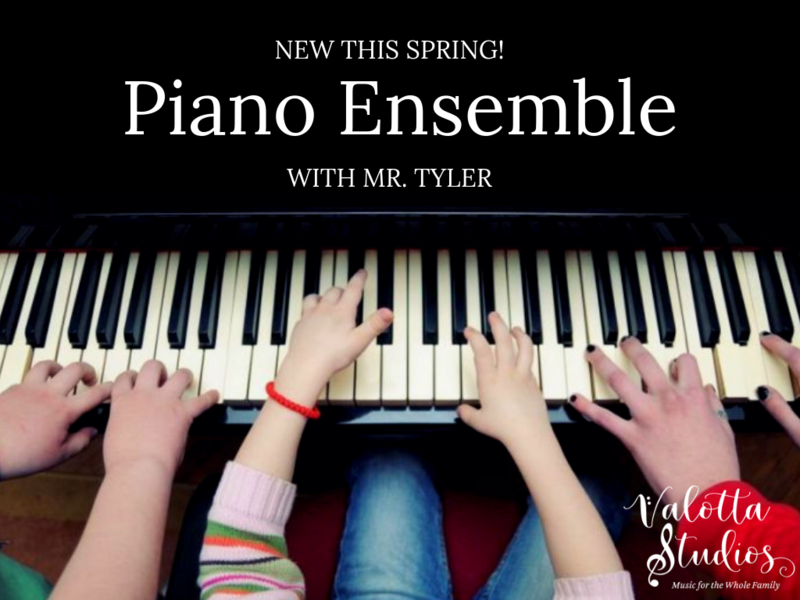 Coming February 2019, Piano Ensemble offers performing groups for students of all experience levels! 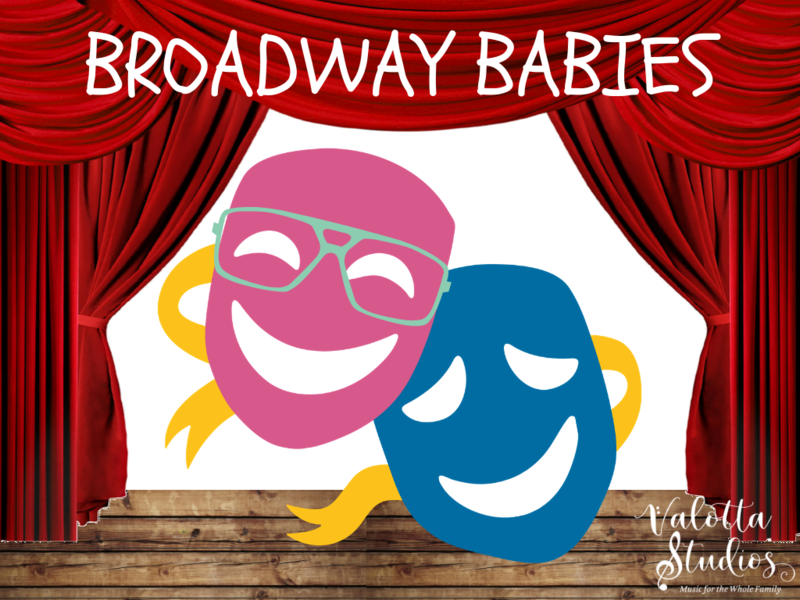 Your preschooler with love making new friends and learning about musical theatre with Broadway Babies! Too small for guitar? 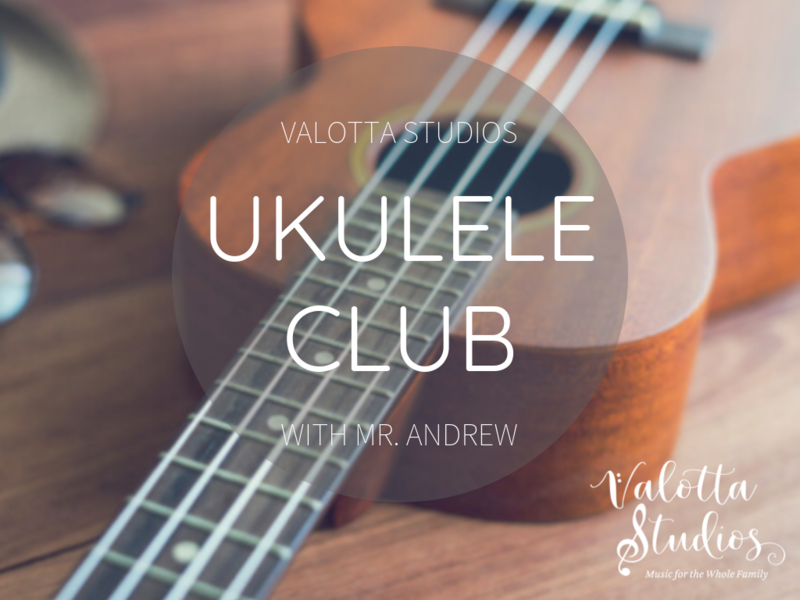 Our brand-new Ukulele Club is the perfect fit for your 4 – 6 year old! 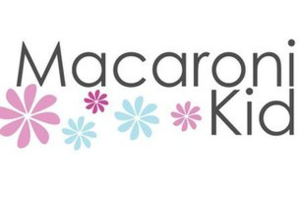 For more information about our Group Classes, including pricing and scheduling, please call our office weekdays at (484) 639-5751, or email us at Info.ValottaStudios@gmail.com today!